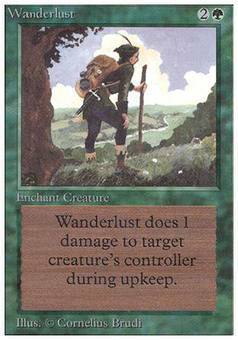 Red Ward ($0.74) Price History from major stores - Unlimited - MTGPrice.com Values for Ebay, Amazon and hobby stores! 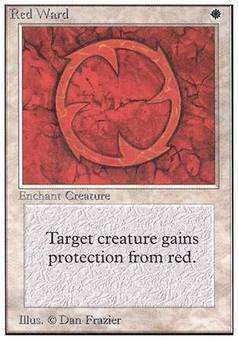 Card Text: Enchant creature Enchanted creature has protection from red. 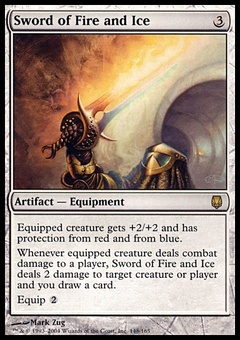 This effect doesn't remove Red Ward.